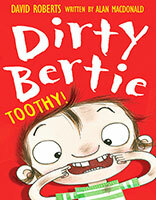 Dirty Bertie: My Joke Book , David Roberts, 9781742760384 at Carnival Book Shop Carnival Book Shop Kids Choice Childrens Bookstore, Best Books at discounted prices delivered direct to you. Carnival Book Shop Kids Choice here and save! 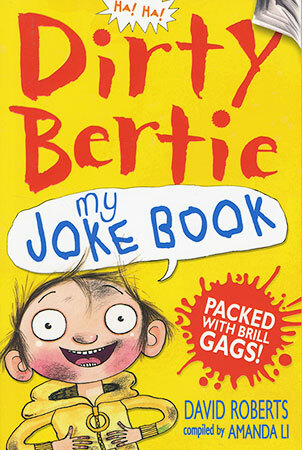 This book is packed full of all my favourite jokes. 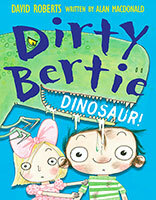 There are smelly jokes, revolting jokes, snotty jokes and rude jokes...Take this book into school to amuse your friends and annoy your teachers!